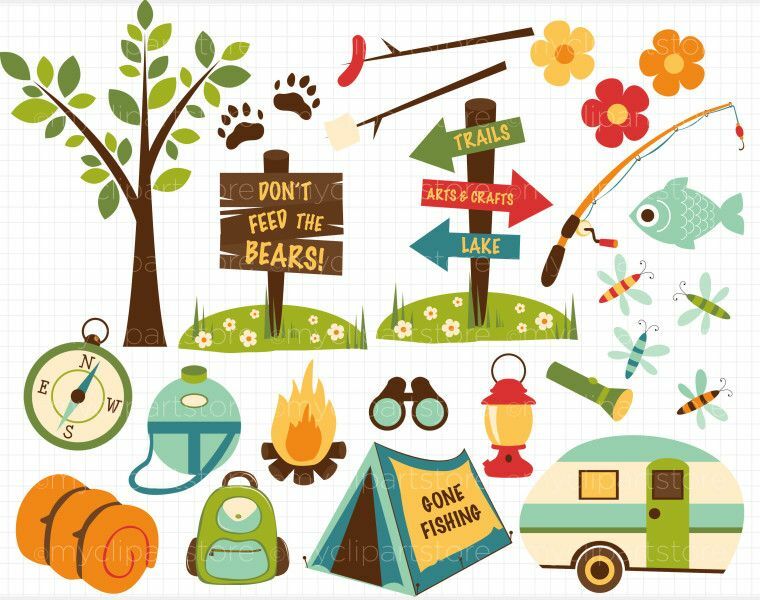 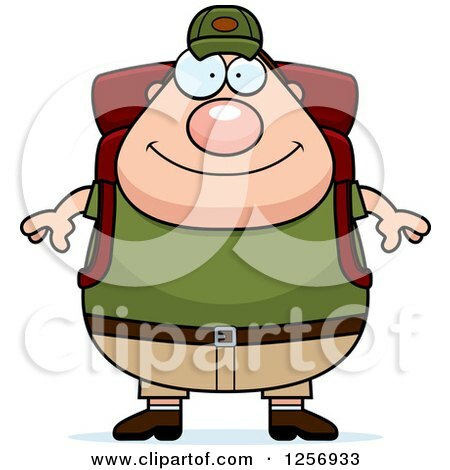 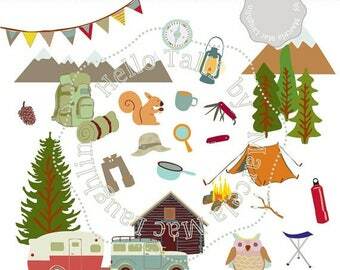 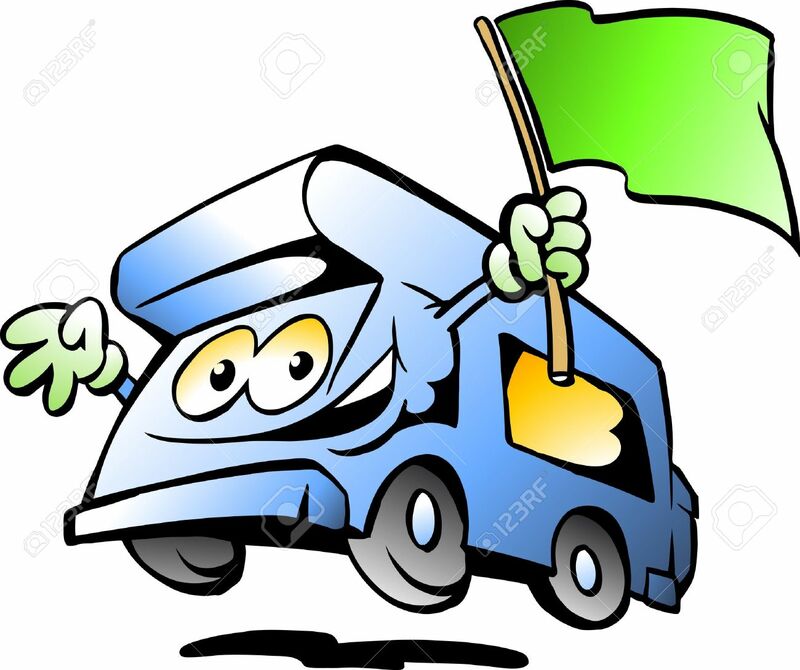 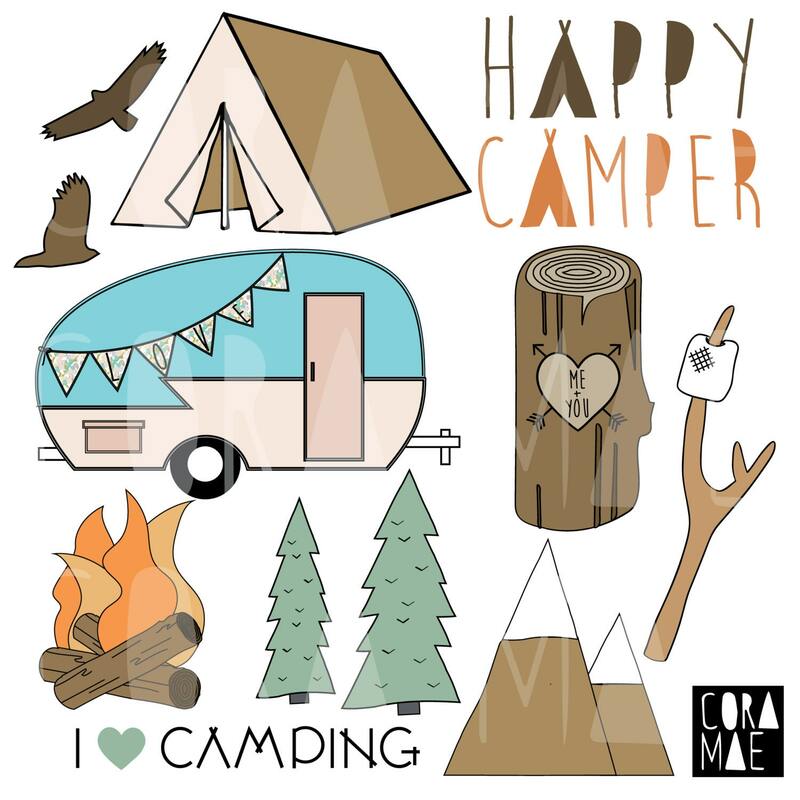 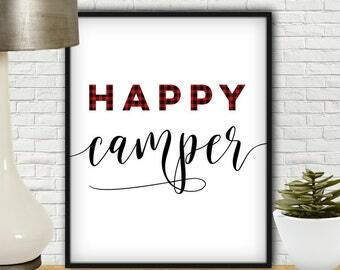 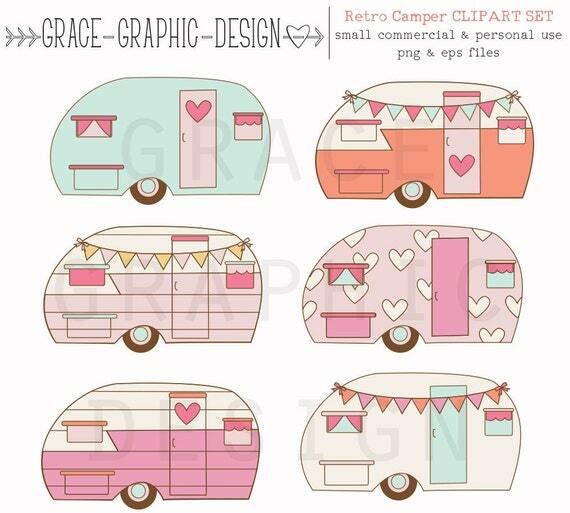 Happy Camper Clipart. 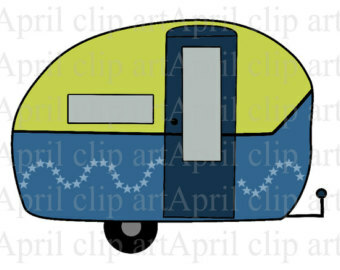 12 PNG files. 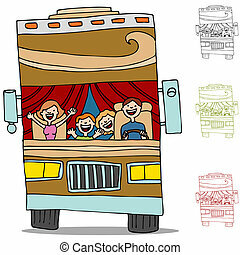 Transparent background.